These products are of high quality with low price,fairly low working hours no oil leakage at all. 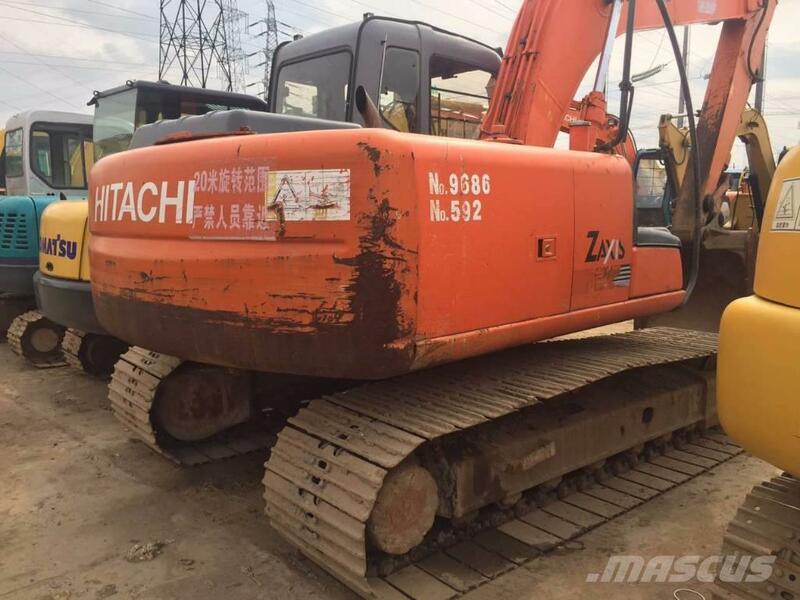 We have excavator, wheel loader, bulldozer, motor grader ,road roller, ,forklift crane, etc. ●RO RO ship :which is good for every machine and faster.